One of the most important organs we have, our stomach, are still largely understood by much of society. 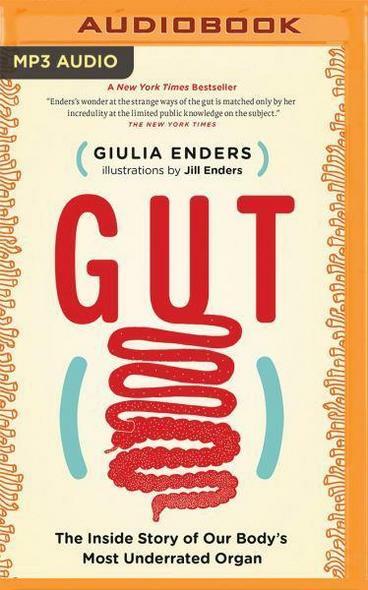 A perfect book for audio purposes, ‘Gut’ is written with the average person in mind, it’s both informative and funny. Viewed as a ‘health handbook’, Enders covers concepts such as nutrient absorption to recent ground-breaking research linking bowel bacteria to depression. A scientist, Enders states that if we treat our gut well, it will treat us well in return. She shows us how to do this in a way that’s easy to incorporate into our everyday lives. Considered by some to be a literary thriller, this is the story of a student who begins the modest task of completing an English assignment. His job is to interview a person and complete a brief biography. Heading to the local nursing home, he meets Carl Iverson, a dying Vietnam veteran and convicted murderer. Unable to reconcile the acts of heroism with his crimes, he decides to uncover the truth. 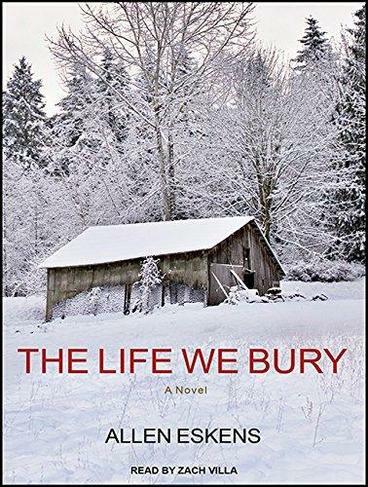 Delving into the fragments of the crime, will he discover the truth before it’s too late? Similar in some parts to ‘Making a Murderer’, this book is rich in its portrayals of the characters and the events leading up to the crime. Ove is possibly the grumpiest man you might ever meet. Surrounded by ‘idiots’ as he calls them, he is the neighbour from hell who keeps a tight rein on the street, its inhabitants and their comings and goings. When new ‘foreign’ neighbours move into the street and accidentally flatten his letterbox, this sets off an chain of events that result in unexpected friendships being made. 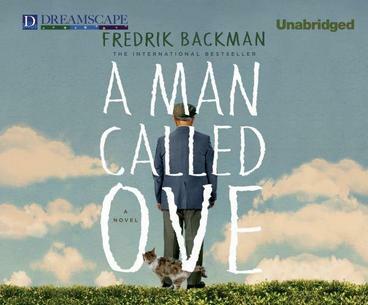 Quirky, full of comedy and incredibly heartwarming, ‘Ove’ has been a runaway hit and life-affirming modern fable. An uproarious collection of no-holds-barred personal essays by the Emmy Award-winning comedian reflects on her raucous childhood antics, her hard-won rise in the entertainment industry and her struggles to maintain the courage to approach the world in the refreshingly honest way that she does. The beauty about listening to the book in audiobook format is having Schumer deliver her personal stories in her trademark funny and fantastically rude manner like no one else does. Known for her mesmerising work in film, TV and the theatre, Kate Mulgrew turns her hand to writing in this unflinching memoir. 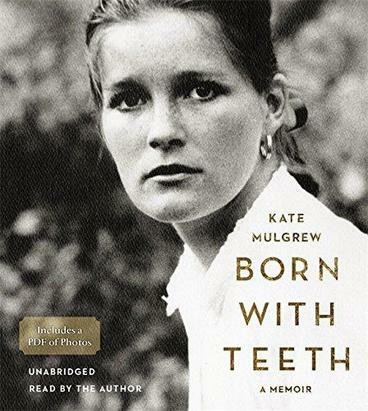 From her childhood, raised by unconventional Irish Catholics who knew “how to drink, how to dance, how to talk, and how to stir up the devil,” to studying with the legendary Stella Adler and the pain of giving up her daughter, ‘Born with Teeth’ is an exceptionally well-written autobiography from a master storyteller. Sandra Brown is a Number 1 bestselling New York Times and USA Today best-selling author. Narrated by the Author, Brown jolts the listener from the start in this story of treachery, deception, secrets and lies. 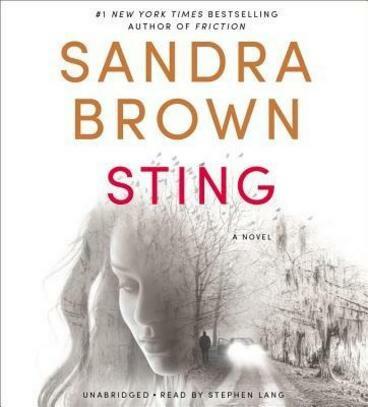 Brown is a master of writing gripping, page-turning suspense novels and ‘Sting’ contains plot twists that will keep listeners on the edge of their seats. Tantalisingly great listening. For more of our audiobook picks, head to our Pinterest board!